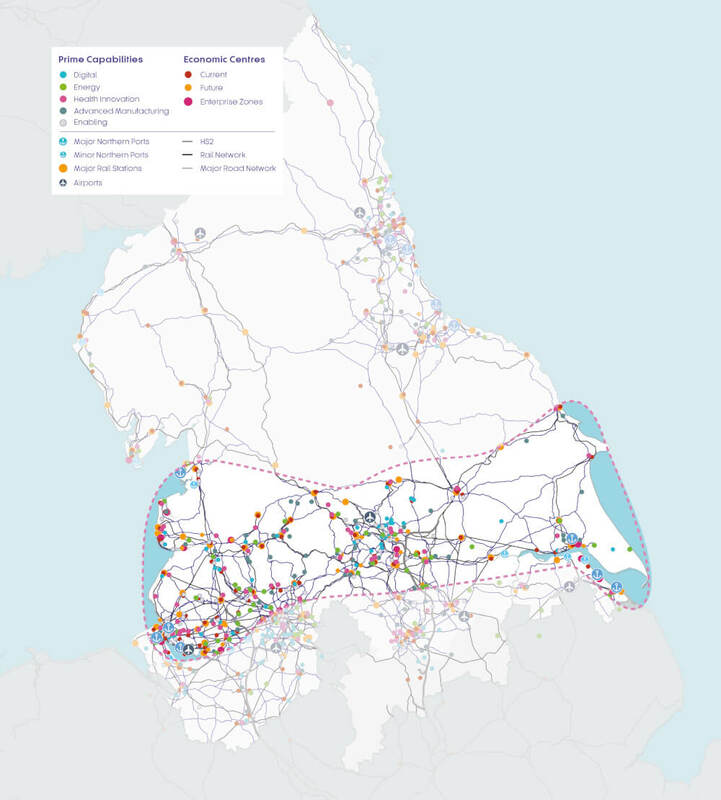 Our work on this corridor will look at the case for improving east-west connectivity in the corridor for some of the North’s important economic centres in North Yorkshire, West Yorkshire, Hull and the Humber, Greater Manchester, Lancashire and Liverpool, and the options for improving road, rail and waterborne capacity. This corridor covers a major economic area of the North, home to global businesses, supply chains and economic assets. It contains the largest aerospace cluster in the U.K., including BAE Systems and Rolls Royce and has internationally competitive advantages in sectors such as the automotive and other advanced manufacturing industries. Freight and logistics is important in this corridor, connecting the Port of Liverpool with ports on the Humber as well as the international airports at Leeds Bradford and Liverpool. Improving transport connections would support economic growth and attract businesses and investment to the North creating jobs and supporting the development of new housing. 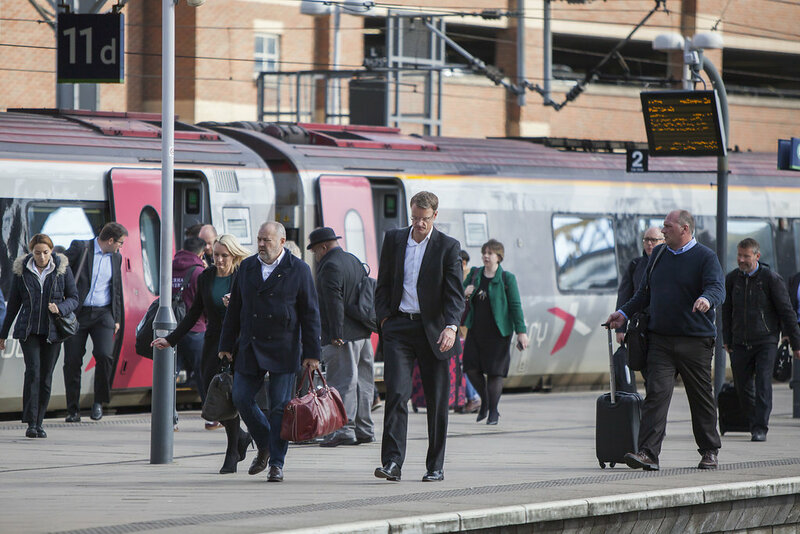 There is high and growing demand for better road and rail links between Liverpool, Manchester and Leeds which already exceeds capacity. The Central Pennines Strategic Development Corridor commission began in September 2017. 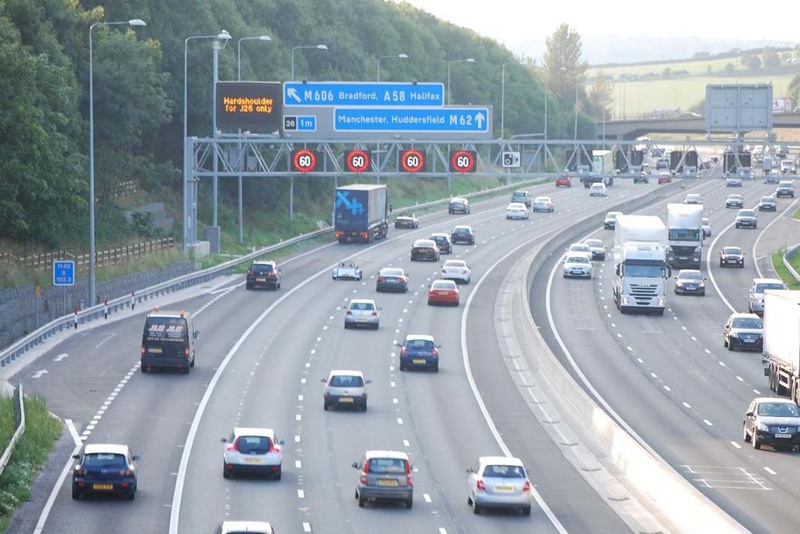 Our consultants, WSP/SDG, are working closely with managers and programme leads at Transport for the North, as well as our partners at Highways England, the Department for Transport, Network Rail and local authorities.